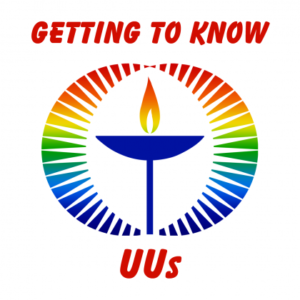 Unitarian Universalism is one of America’s best kept secrets. Even those who have heard of us don’t know much about our religion. After a light hearted look at some of the common images and stereotypes people have of UUism, we’ll explore the “elevator speech” to discover ways we can tell people about our faith and invite them to join us.